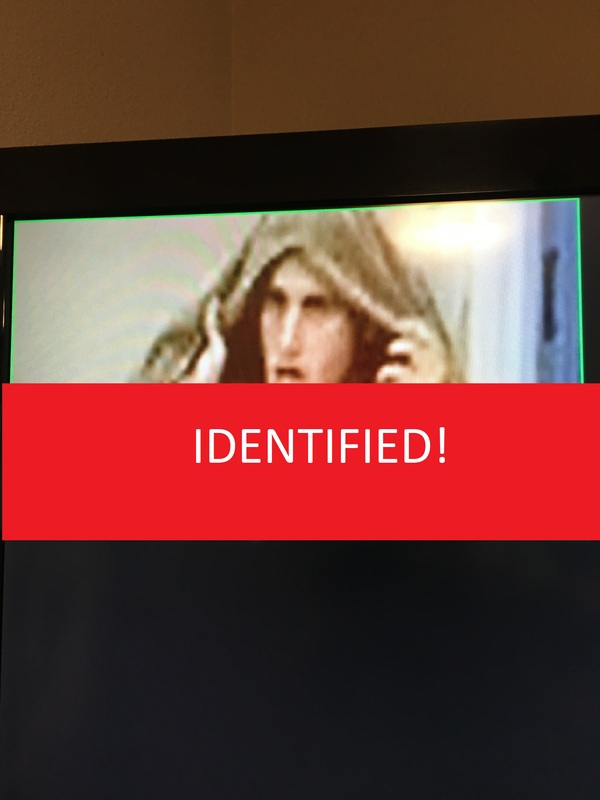 We have located and identified the below subject and he will be charged accordingly. 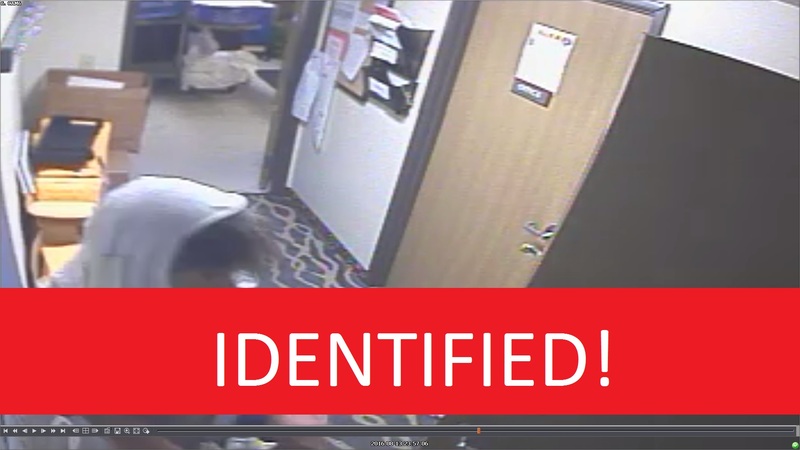 We are seeking identification information on the following subject(s) in regards to thefts that have occurred at two of our local hotels. If you have any information, please contact IC Area Crimestoppers or the Coralville Police Department (319) 248-1800.